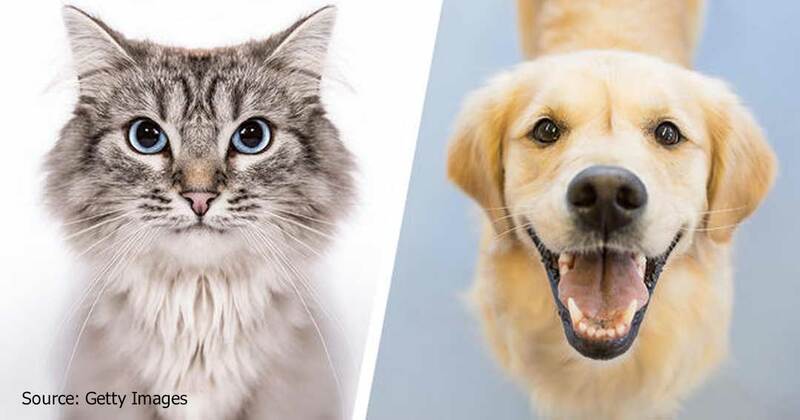 For cat lovers, cats can ended up more than being a pet. 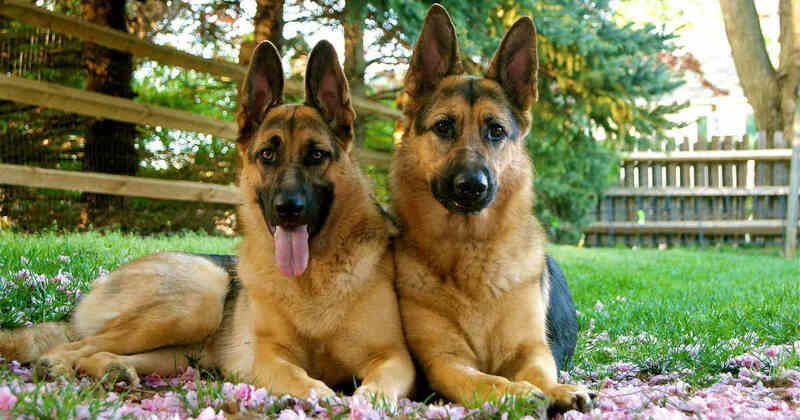 They could become our loyal friends or even family. We definitely want them to stay with us as long as they can. Though most domestic cats don’t usually live long, some breeds tend to have longer life span compared to the others. 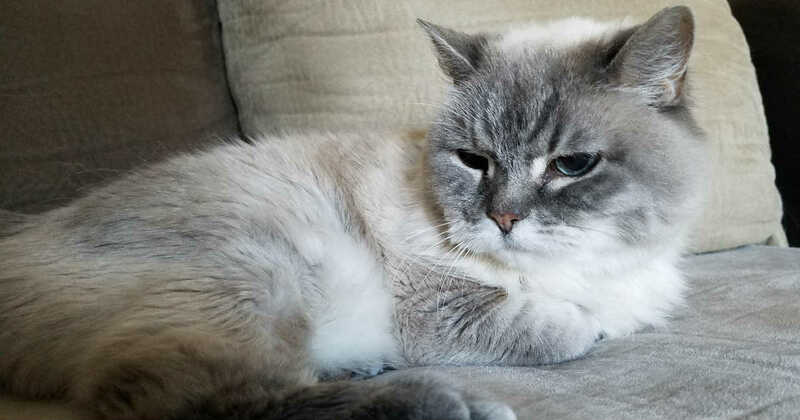 If you are looking for an especially long-lived cat breed and want to enjoy its company for a long time to come, you can consider to keep the following breeds. Manx cat is usually tailless and this becomes its most distinctive characteristic among the other cats. 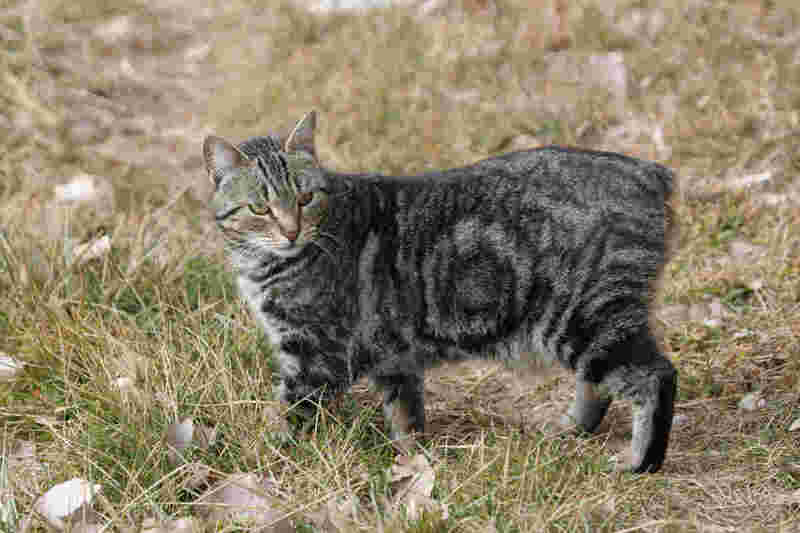 People believed that the absence of tail of Manx cat is a naturally occuring mutation of spine. However, not all Manx cats are taillness. Manx kittens are classified by their tail lengths. Those born with no tail at all are called 'rumpy', while those born with a stub are called 'rumpy riser'. Manx kittens born with a partial tail or having a half to normal length tail are called 'stumpy' and 'longy' respectively. Manx cats are intelligent and can get along with other animals. 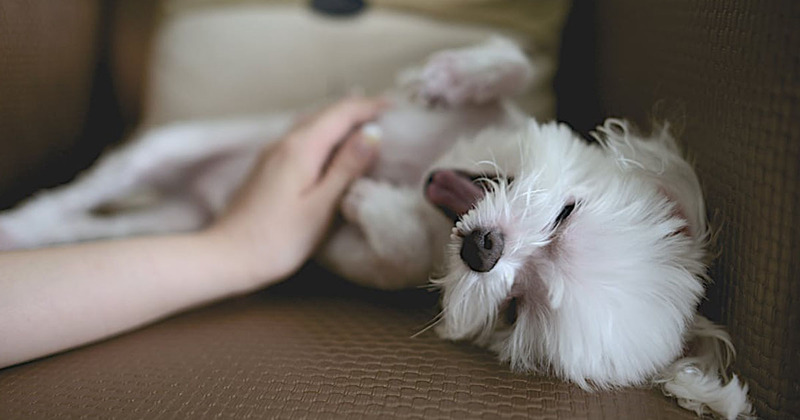 They are often said to behave like a dog for their sense of loyalty to their owners and their love for interactive play. More importantly, they can live well beyond 15 years. 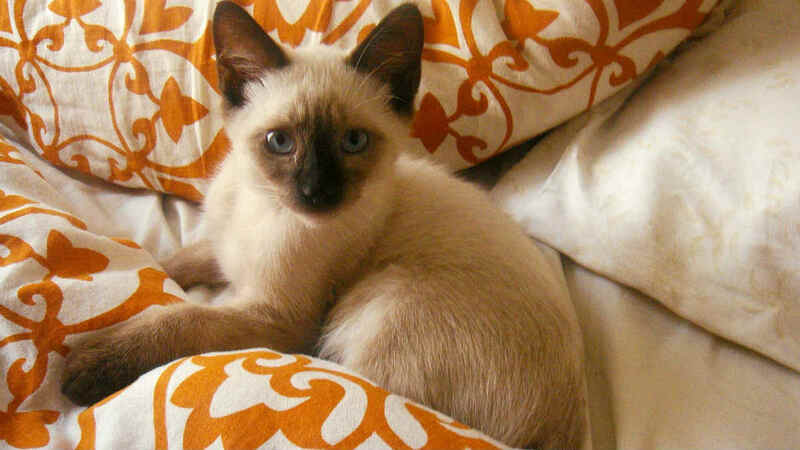 As its name suggests, Siamese cat originated from Thailand (formerly known as Siam). Its Thai name means ' moon diamond'. Siamese cats live up to 15 years on average, some can reach 20 years old. People loves Siamese cats because they are sociable, playful and entertaining. It is possible to train Siamese cats due to their intelligent nature. 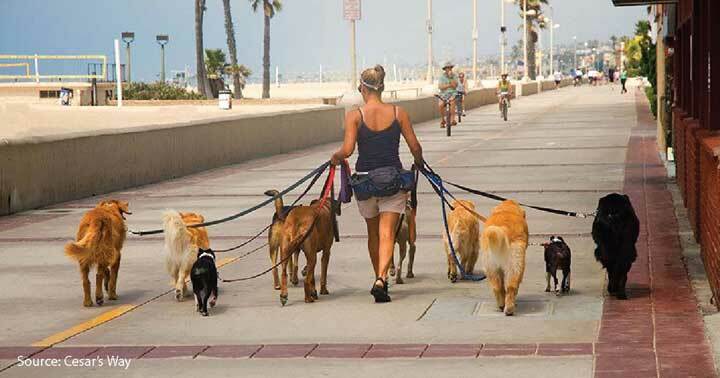 They can be trained to walk on a harness and do lots of tricks. Oriental shorthair or Oriental is a cross breed using Siamese as base. Oriental shorthair cats’ appearances are unique and their coat come in 300 colours and patterns. Since they are a cross breed from Siamese cats, they share the same wonderful personalities as the Siamese: smart, curious and loving. 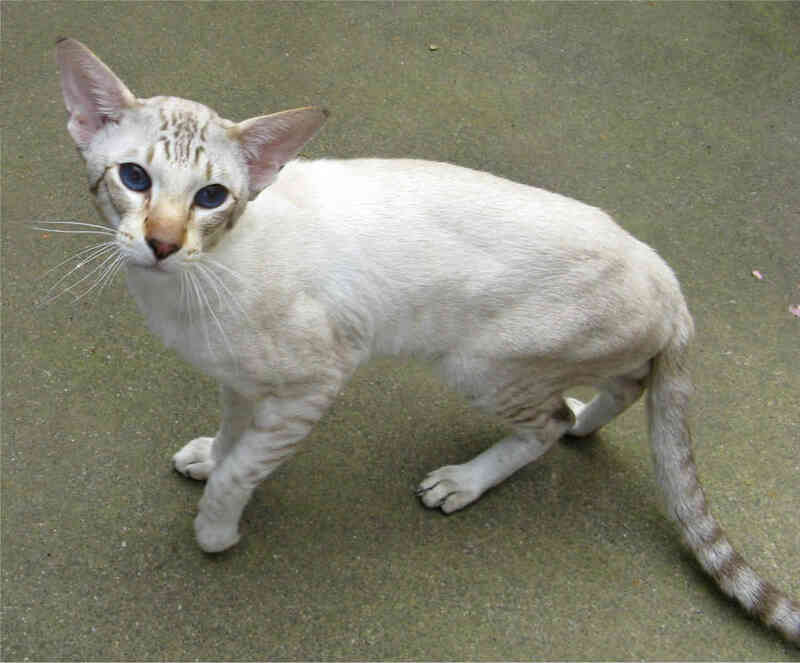 Oriental cats has a long life expectancy of over 15 years. Russian blue cats are blessed with elegant features. They have long limbs and slender bodies. 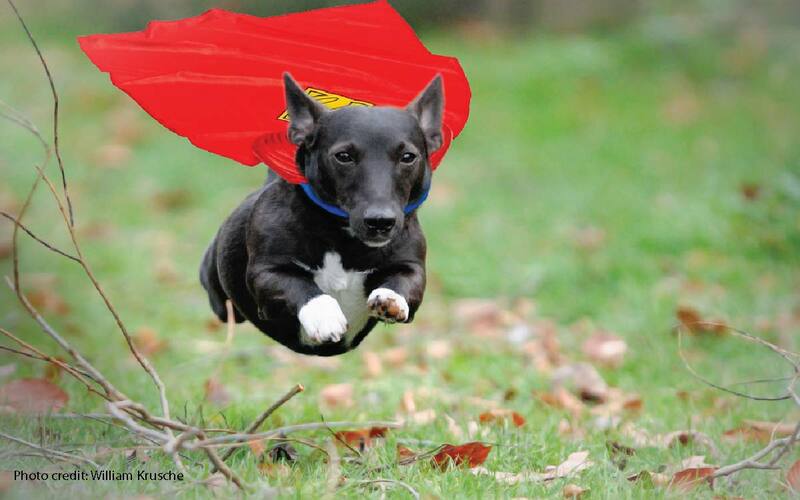 Perhaps this explained why this breed appears a lot in TV adverts. 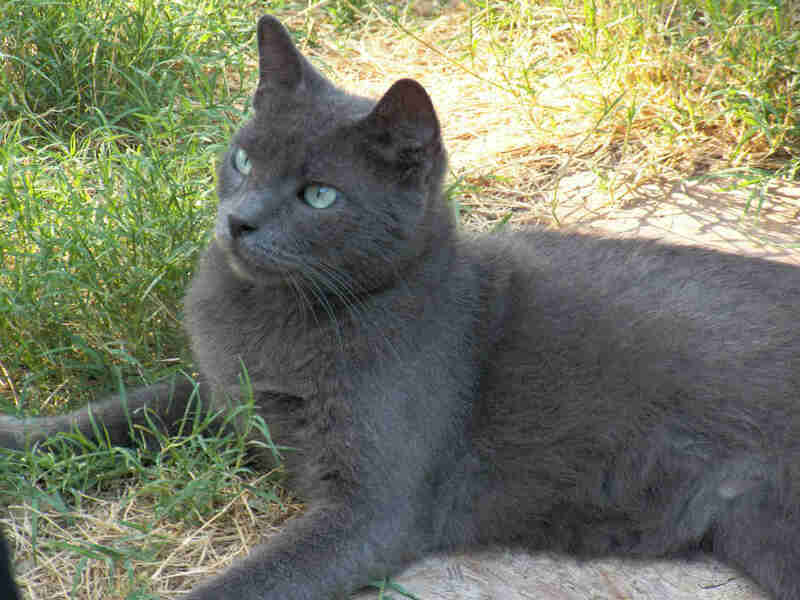 Russian blue cats are gentle cat breed that is easy to train. They are a bit shy around strangers, but affectionate with their owners. They enjoy typical indoor life and can live long up to 10-20 years on average. Bombay cats have a very beautiful jet black coat which make them seems mysterious. Although the gene of black coat is dominant, sometimes you may find a sable-coloured kitten among the newborns. Bombay cats love to interact with people,be it children or strangers. Overall, Bombay cats are intelligent, playful and attention-seeking. Bombay cats can live up to 20 years at best. 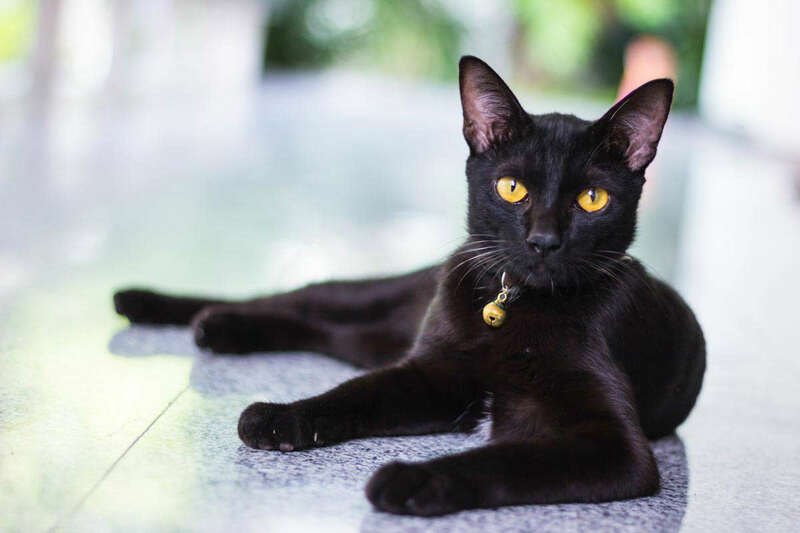 Bombay cats can become a good family companion without doubt, but unfortunately the Bombay cats are quite rare and could be difficult to find one to adopt. Despite its somewhat ‘alien’ like appearance and lack of hair, the Sphynx cats have an average lifespan of 15 to 20 years. 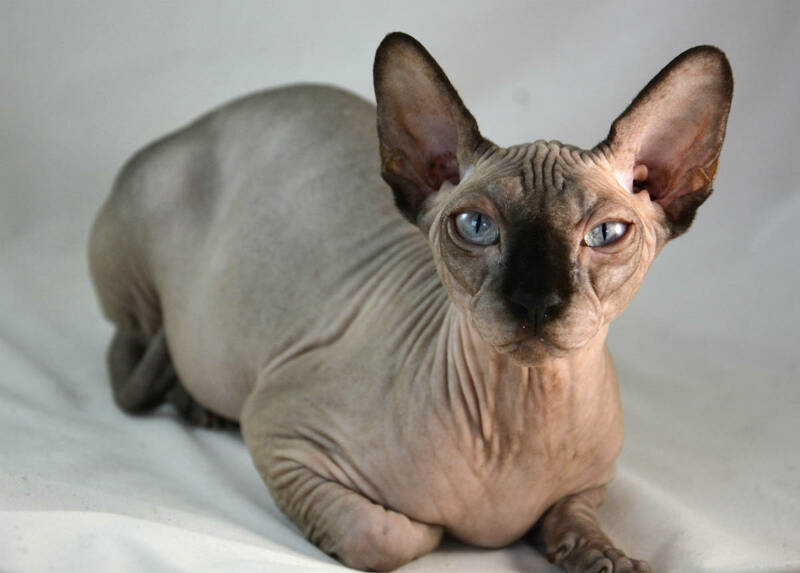 Because they are hairless, they are popular among cat lovers who are allergic to fur. The Sphynx cats crave attention and are highly sociable. They will greet you when you get home, follow you wherever you go. Since the Sphynx cats are hairless, they must be protected against cold in winter and intense heat during summer. This fluffy and adorable Persian cat has an average lifespan of 15 to 20 years. 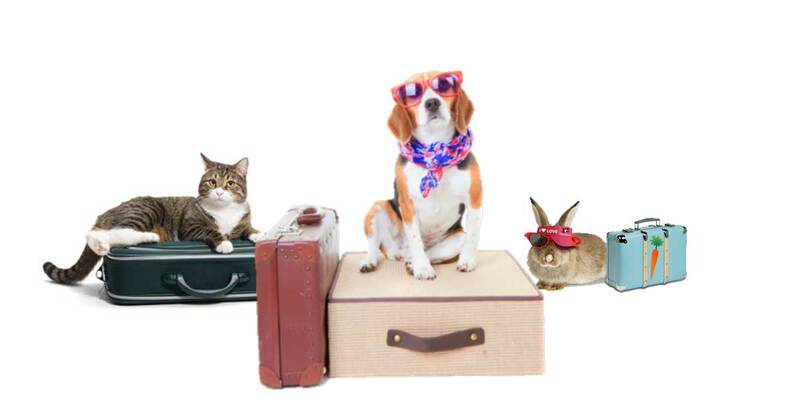 Though they looks calm and quite, they are actually friendly and love to cuddle up to their favourite people. Like other cat breed, Persian cats are prone to illness like Corneal Ulcers, tummy problems, Diarrhea and etc. 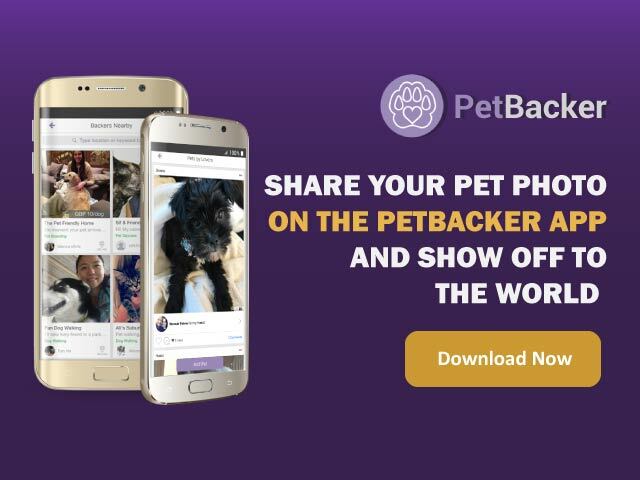 If you own a Persian cat, make sure you bring it to your vet regularly for a checkup . Another issue of the Persian cat is their grooming. 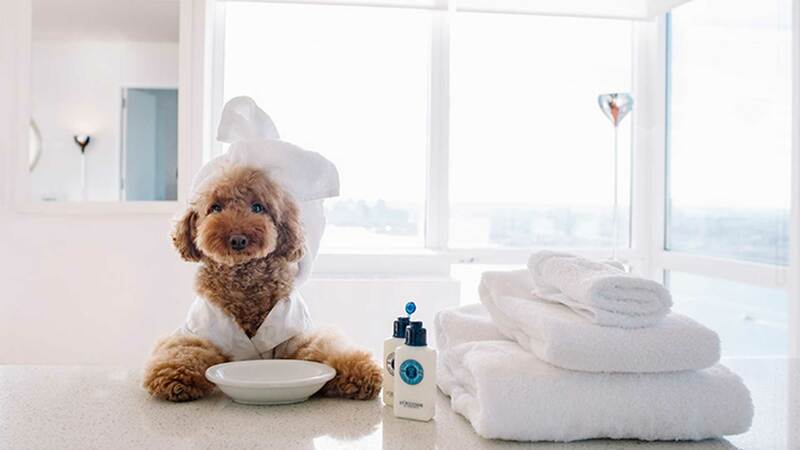 You have to brush and comb their fur daily to prevent matting. 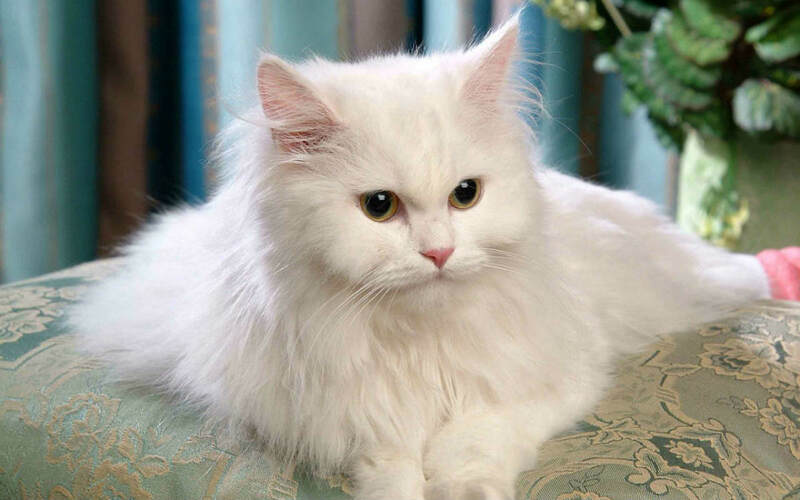 Though their long fur looks lovely, it can make your house become messy if the Persian cat tend to shed excesssively. Some people claimed Balinese cat is a natural mutation of a Siamese. The Balinese’s physical trait is similar to a Siamese cat, but different in terms of coat length. Balinese cats have longer coat lengthcompared with Siamese cats. Lots of adjectives can be used to describe Balinese cats: outgoing, affectionate, active, intelligent, agile, 'chatty' and so on. A healthy Balinese cat can reach an age of 18 to 22 years old. 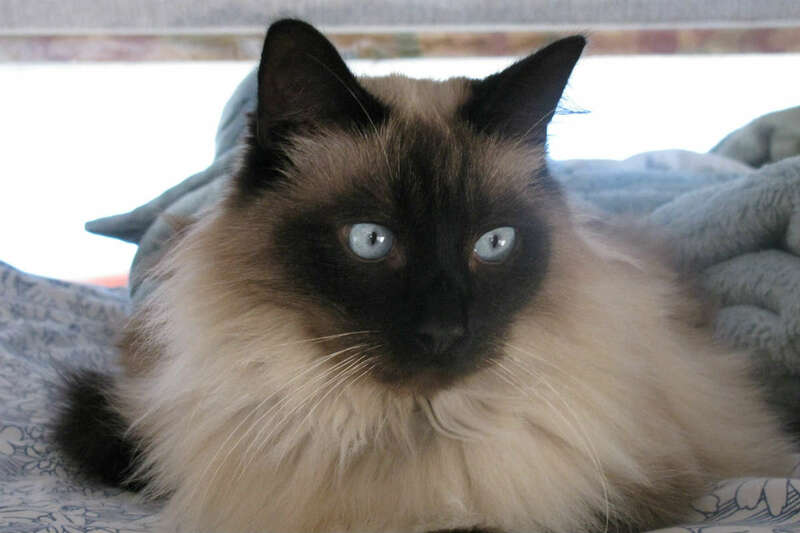 Ragdoll is a relatively new cat breed that can only dated back to early 1960s. 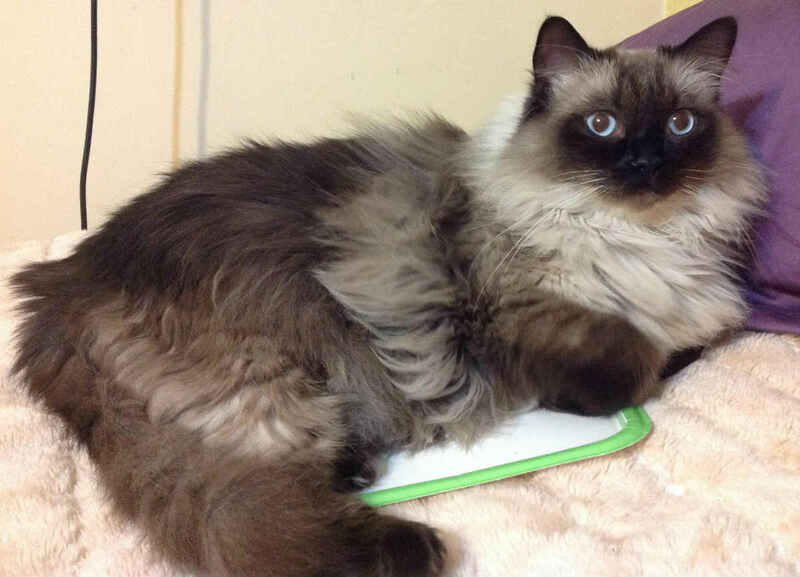 Ragdoll cat has long silky fur similar to Persian cat. Just as its name suggests, Ragdoll cat is easy-going and can become limp when you pick it up, just like a ragdoll. Ragdoll is friendly, even with the strangers. Also, he is laidback, gentle and loves to lounge. It prefers indoor life and not fond of climbing. 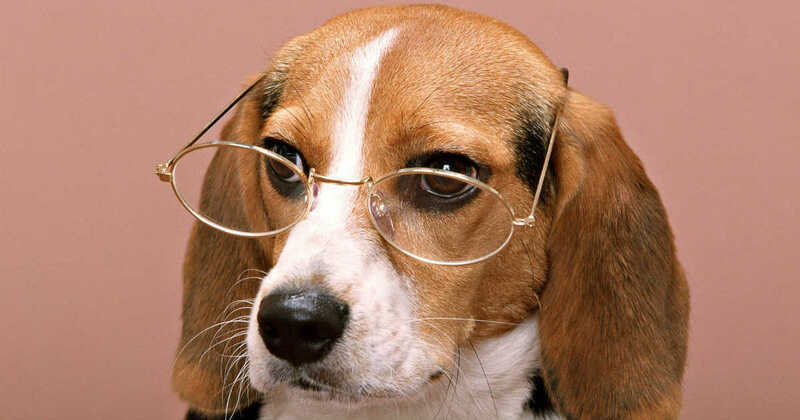 Despite its soft looking, it is actually a tough and healthy breed that can live up to 15-25 years. The official record of the oldest living cat holder is a 35-year-old Burmese cat. Of course, most Burmese cats don’t live quite that long. The average lifespan of Burmese cats is 18 to 25 years and that is certainly much longer than most of the cats. Burmese cats are often being confused with Birman cats. 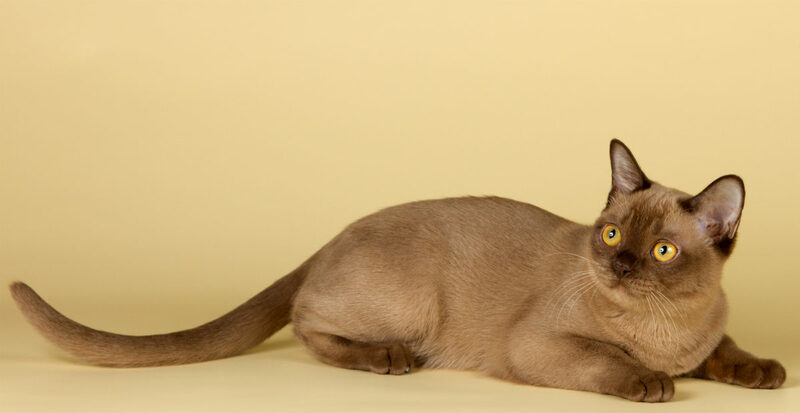 Burmese cats are medium-sized cat breed, while Birman cats are large breed with stocky look. Another obvious distinction is that Burmese cats have short coat whereas Birman cats have silky medium-long fur. Burmese cats are energetic, playful and people-friendly. 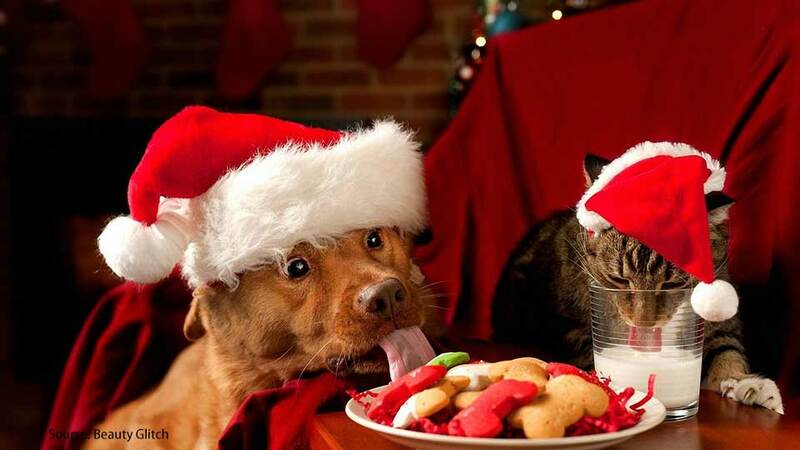 They adore children and ideal to own as family pet. Life expectancy for each breeds above is just for your reference. In fact, any cats can live a long life as long as it is carefully tended. 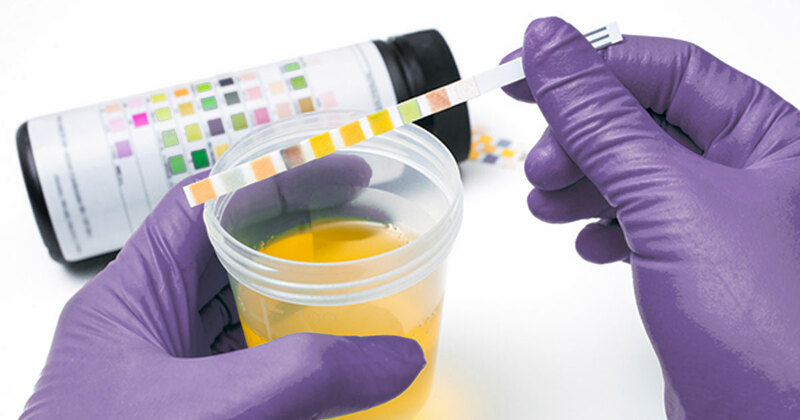 Provide your cat with nutritional diet.Visit your vet regularly for a check-up.Always keep your cat indoor to prevent it from exposing to threats and risk. While indoors cats can live up to 10 to 15 years, outdoor cats lives a dramastically shorter lives with an average of 2 to 5 years. 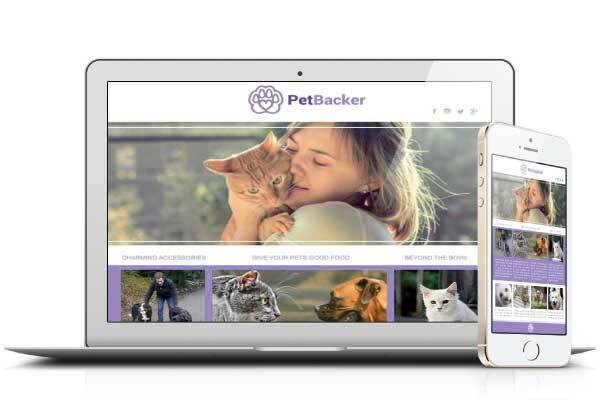 Quality pet care can extend your feline's life.